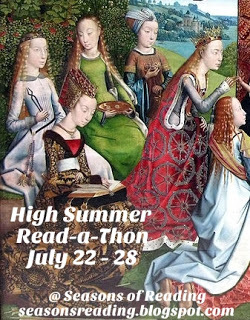 I have signed up for the High Summer Read-a-Thon, hosted by Michelle of The True Book Addict. Will you join me? From Michelle's website: I hope you will join me for the week of July 22. We will start on Monday, 7/22 at 12:00am CST and finish on Sunday, 7/28 at 11:59pm CST (adjust times according to your time zone). 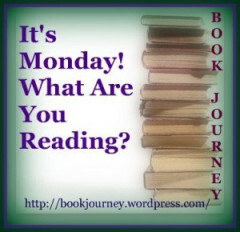 Read what you like during the week. I've decided it's not about quantity, but quality (although those who rock the quantity...I salute you!). So, if you have kids and want to read children's books, go for it! As always, this is a week long read-a-thon, but you can join in and read whenever it's convenient for you. It's all about being laid back and getting some reading done. If you are planning on joining me (I hope so), please sign up in the linky here. 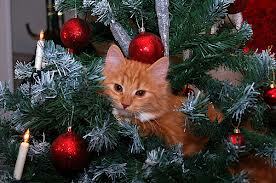 Cat Thursday (July 18), Cats in Christmas Trees! 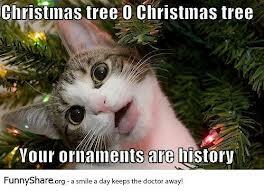 This cat reminds me of my Maxie. 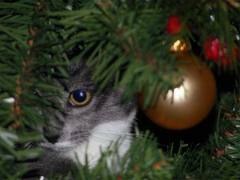 We've been fortunate that she has never attempted to scale our Christmas tree, nor did Humphrey, our visitor over the holidays. What about you? 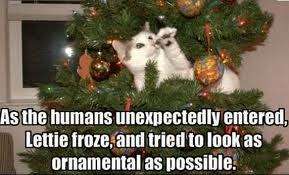 Have you had Christmas tree disasters caused by your cat? 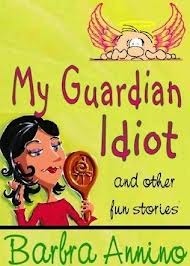 Readers will be instantly captivated by Chet’s doggy ways and his endearingly hard-boiled voice. Full of heart and occasionally prone to mischief, he is intensely loyal to Bernie, who, though distracted by issues that Chet has difficulty understanding—like divorce, cash flow, and child custody—is enormously likable himself, in his flawed, all-too-human way. 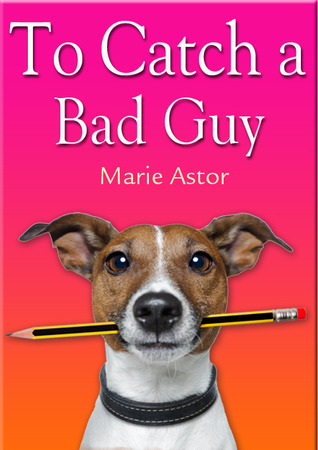 There’s genuine suspense and intrigue, combined with humor and deep insight into the bond between dog and man. 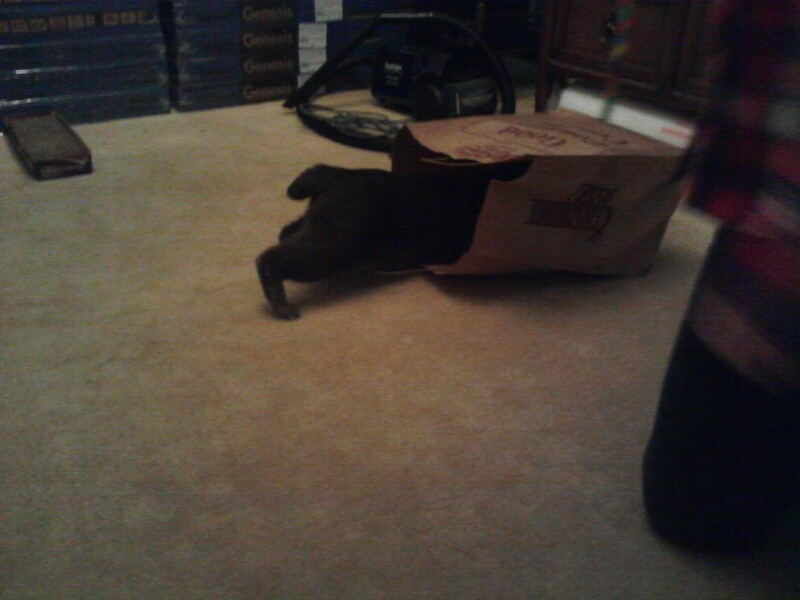 From a dog’s-eye perspective, crime has never been so much fun. “I hear the same thing,” says Spence. “I understand there’s a new e-short story coming in August,” Admin says. 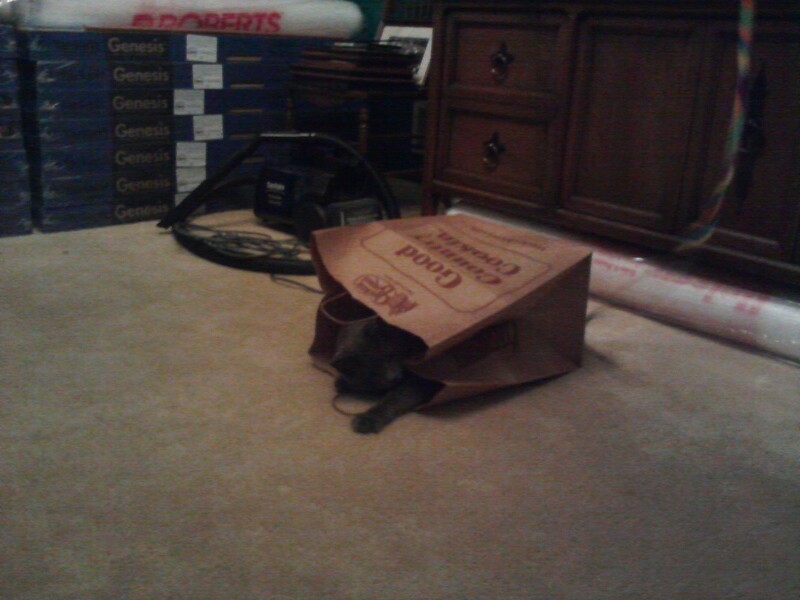 “The Iggy Chronicles, Volume 1,” says Spence. 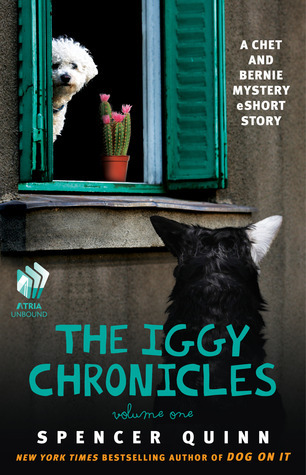 THE IGGY CHRONICLES, the ebook short story, goes on sale August 13th. 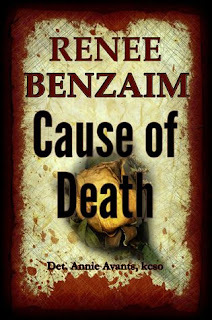 It is no secret around town that many might have wished the attorney dead, including Toni and her husband, Hal. 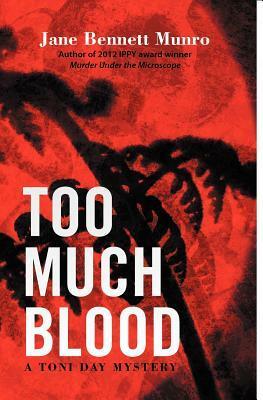 As she delves into Burke's autopsy, Toni already knows they have few clues to go on; when she learns the man bled to death, she suspects it was a homicide. To complicate matters further, Burke's partner also dies in suspicious circumstances, and Burke's widow and children are left homeless by a series of house fires. 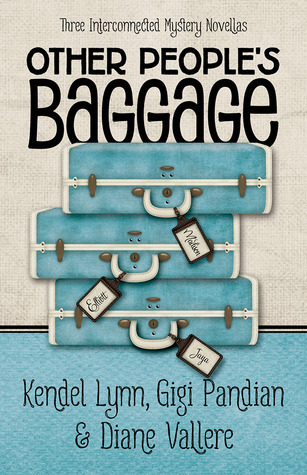 With a brutal schedule and doubts about her husband's faithfulness, Toni's life is already complex enough. "Okay," I said. "And we don't want to run into somebody we know because ...?" "Because we don't want anyone to think we're having an affair." "And we don't want to do that, do we?" I said. "Because we're just two friends having lunch and talking about murder." I am reading Too Much Blood, by Jane Bennett Munro. Lies spiral out of control as the suspects try to survive the final days on board. Conflicted by their sense of morals, greed, and lust, they realise what kind of people they really are. Who will rise? Who will fall? Who was Helen's murderer? 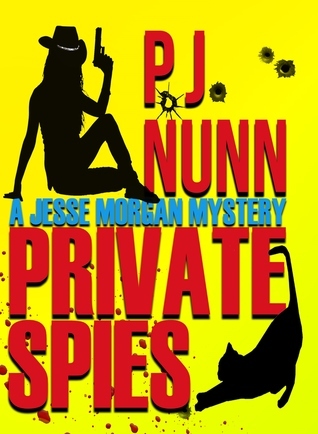 When Jesse Morgan’s boss and best friend died, she inherited Private Spies, a private investigation firm that specializes in missing persons. Unfortunately, she knew little about the business aside from her intensive work on the computer. 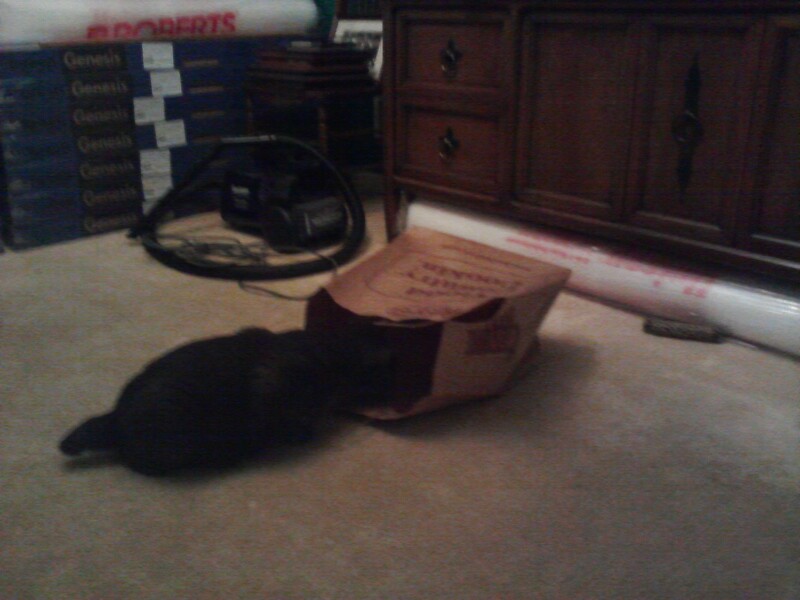 But if Joey thought she could handle it, she felt obligated to at least give it a try. How hard could it be, right? Enter a retired police officer named Byron (really?) who says before Joey died, he hired him to work for them. Ok. This might be helpful. But then came a stalker, and a dead guy, a dead duck and an increasing list of incidents that all seem confusing to Jesse. Up to her eyeballs in threats and questions, Jesse’s outraged when the woman who hired her decides to fire her. Unbelievable! 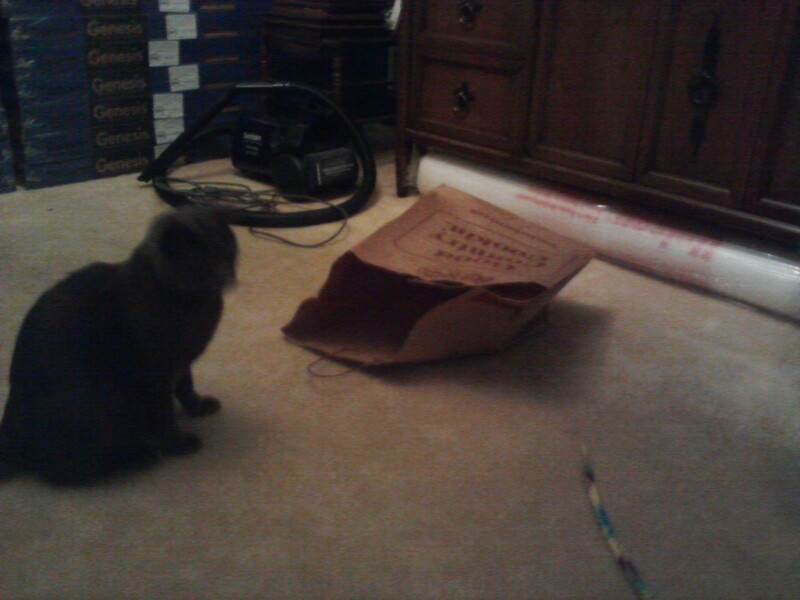 Unable to stop at that point, Jesse is determined to find the guy and solve the case. If only it was as easy as it sounded. Aw that last one is so cute! 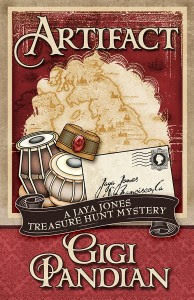 Henery Press has acquired the Jaya Jones Treasure Hunt Mystery Series! Artifact will be re-released August 6, 2013. From San Francisco to London to the Highlands of Scotland, Jaya must evade a shadowy stalker as she follows hints from the hastily scrawled note of her dead lover to a remote archaeological dig. Helping her decipher the cryptic clues are her magician best friend, a devastatingly handsome art historian with something to hide, and a charming archaeologist running for his life. Gigi Pandian's writing in Artifact has been favorably compared to that of Agatha Christie and Elizabeth Peters. Her character Jaya Jones is said to be reminiscent of Peter's Vicky Bliss. The Vicky Bliss series is one of my favorites! I am so looking forward to reading this book, based on the glowing recommendations and comparisons here. 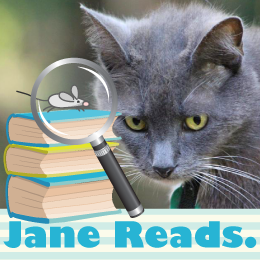 Last week, I read and reviewed two books. 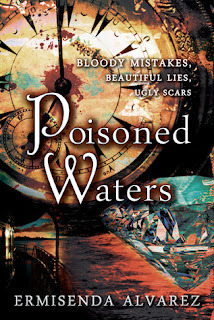 Next, I will read Poisoned Waters by Ermisenda Alvarez, and Too Much Blood, by Jane Bennett Munro. 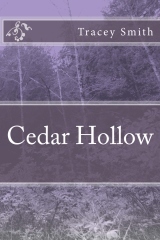 Cedar Hollow is the first Romantic Suspense book by Tracey Smith, author of the Love Trilogy. Tracey already had the romance writing down, and she has nailed the suspense aspect with her initial endeavor in this genre. The author's writing style is easy to follow. The story-line is fast-paced, as a good suspense novel should be. I didn't want to put it down – but I had to. Couldn't pull an all-nighter, because I had to work the next day. Part of the suspense and intrigue is due to the periodic narratives by “The Chosen One”, a mysterious avenger whose time of reckoning has come, to right the wrongs, and let no one stand in the way. 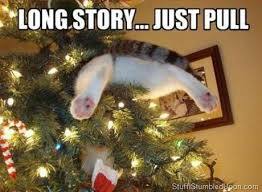 The first such narrative is at the end of Chapter One, so right away the reader is drawn in to the mystery. As I was reading, I correctly suspected a certain character as being “The Chosen One,” but this didn't take away from my enjoyment of the book at all. There are also gothic elements that increase the suspense in the book. Cassidy feels a sensation of coldness whenever she walks near the foot of the 3rd floor staircase. The unused rooms on the 1st floor are kept ominously dark. Even though Cassidy closes her curtains at night, they're open in the morning. 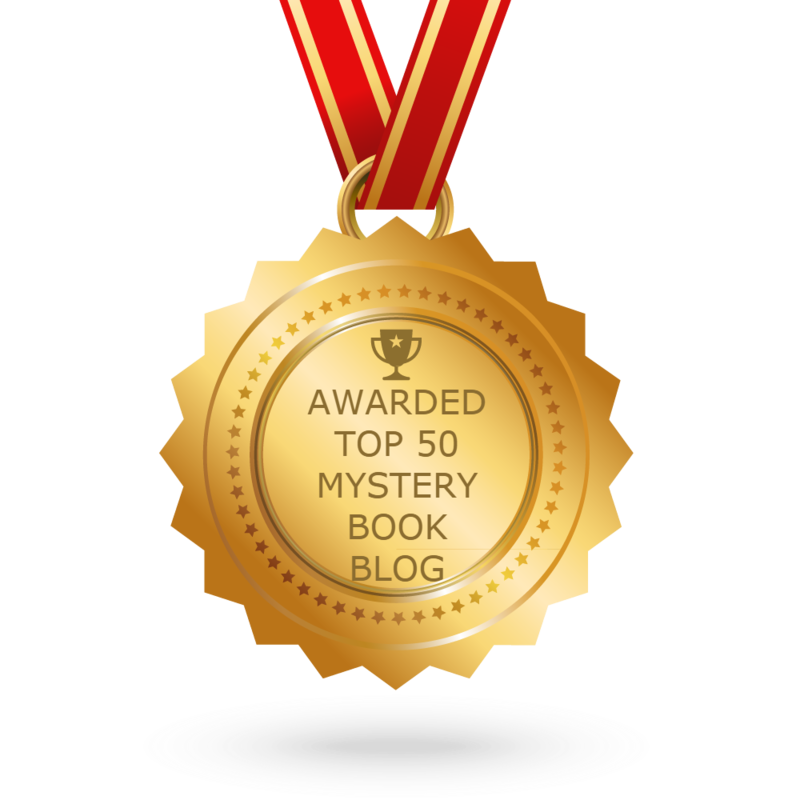 The main characters, Cassidy and Ben, are well written, and are my favorites. 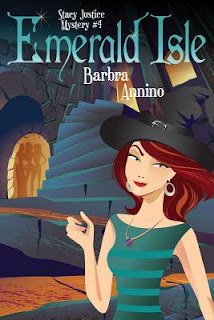 At the beginning of the book, Cassidy comes across as a rather cold-hearted workaholic businesswoman, in charge of acquisitions for a resort chain, which means talking people into selling their property to the resort. 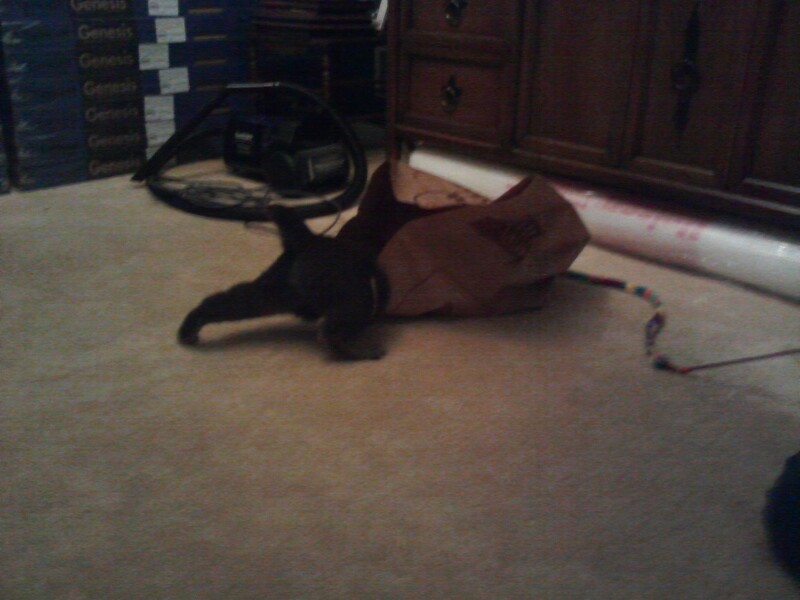 Ben, who has a chip on his shoulder for an unknown reason, resents her for the job she does. As the story progresses, the reader learns of Cassidy's history, and why Ben felt that way towards her. Learning “the rest of the story” makes both characters more likeable. Also as the story progress, several accidents occur, with Cassidy barely escaping serious injury. During the time when the accidents were occurring, the relationship between Ben and Cassidy evolves – from Ben being barely civil to Cassidy, to Ben being intimate with Cassidy (with three explicit scenes). 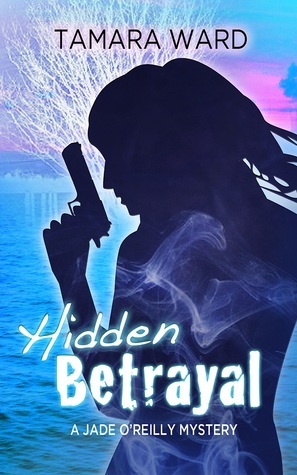 This romantic suspense is heavy on the romance! The mystery is finally solved, with an exciting climax to the story. 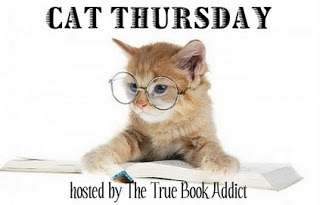 I enjoyed this book very much, and rated it four out of five kitties. 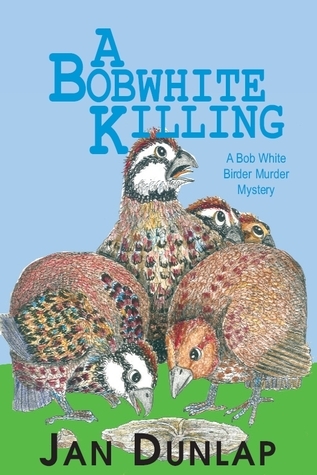 It is a pleasing blend of suspense and romance. If you like Harlequin® romances, and the gothic novels of Barbara Michaels, you'll love Cedar Hollow by Tracey Smith!